If you like them, please send me a message or leave a comment on one of the post related to the wallpapers (Fond d’écran)! This will be very appreciated! 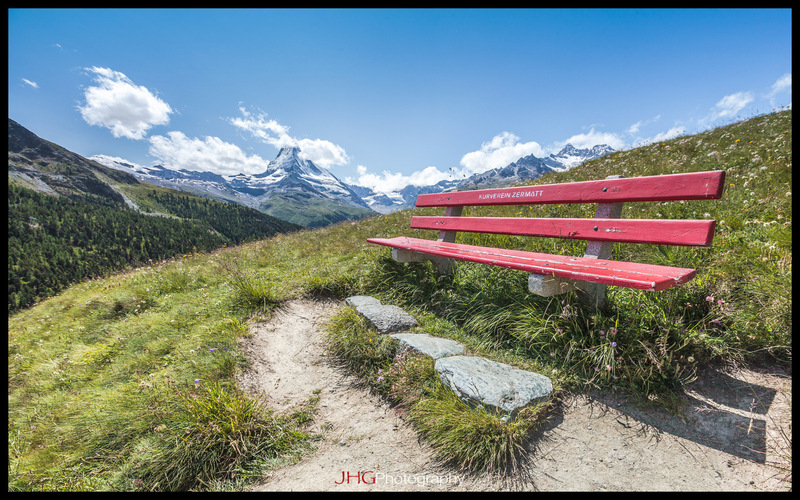 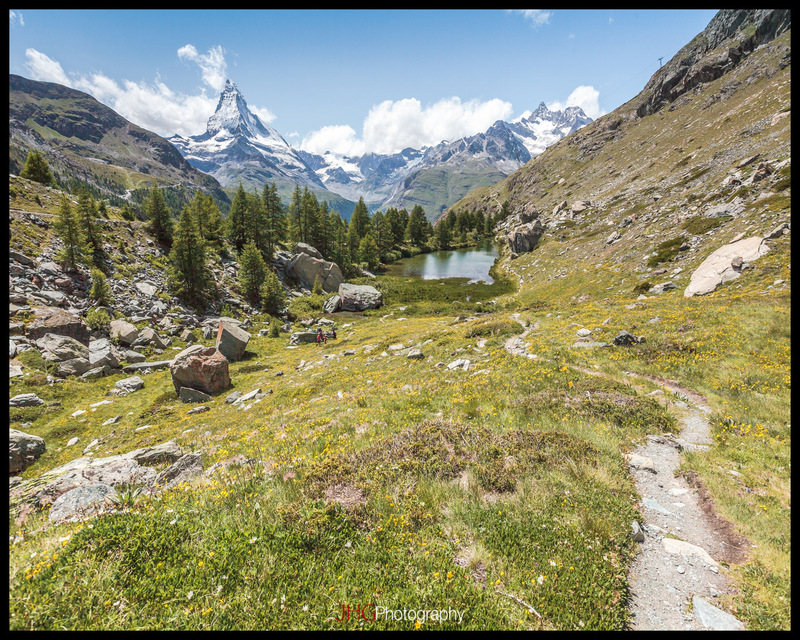 Download them for free, and enjoy the fresh breath and great view of Switzerland in high resolution! 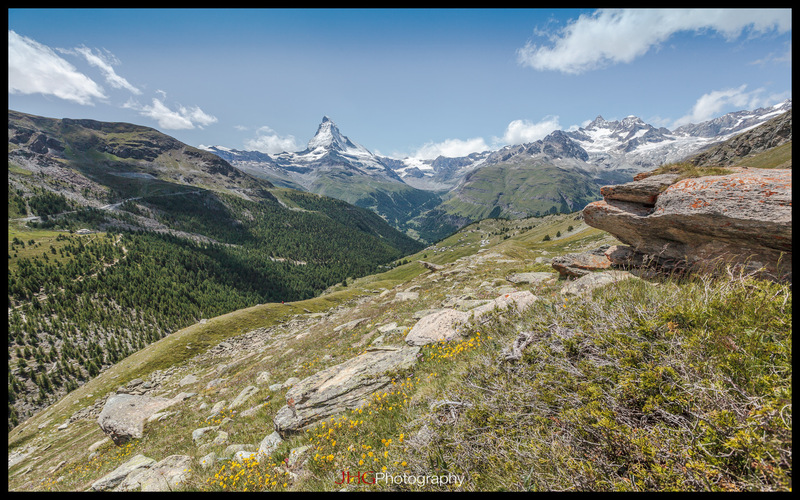 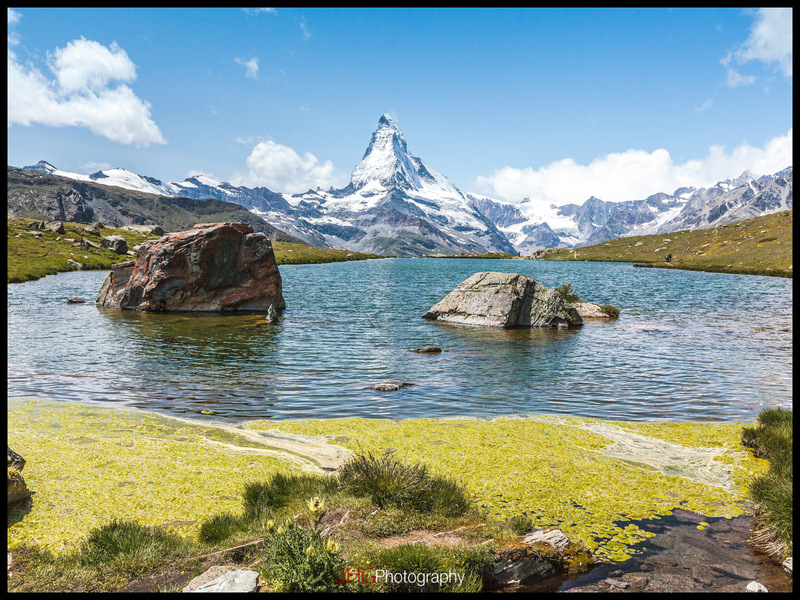 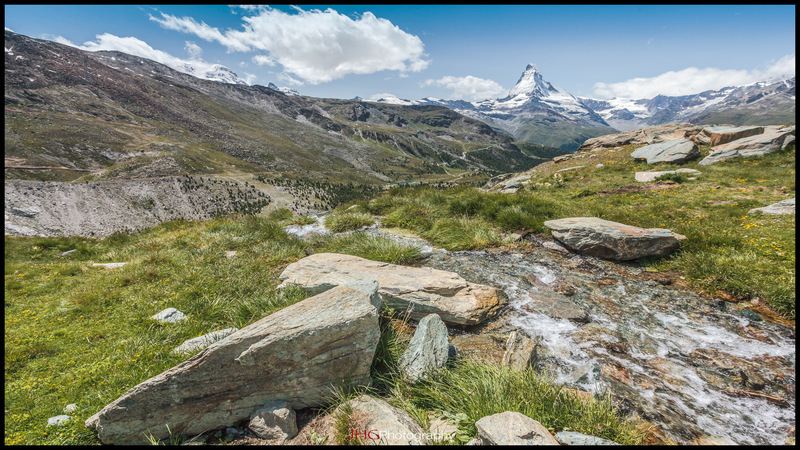 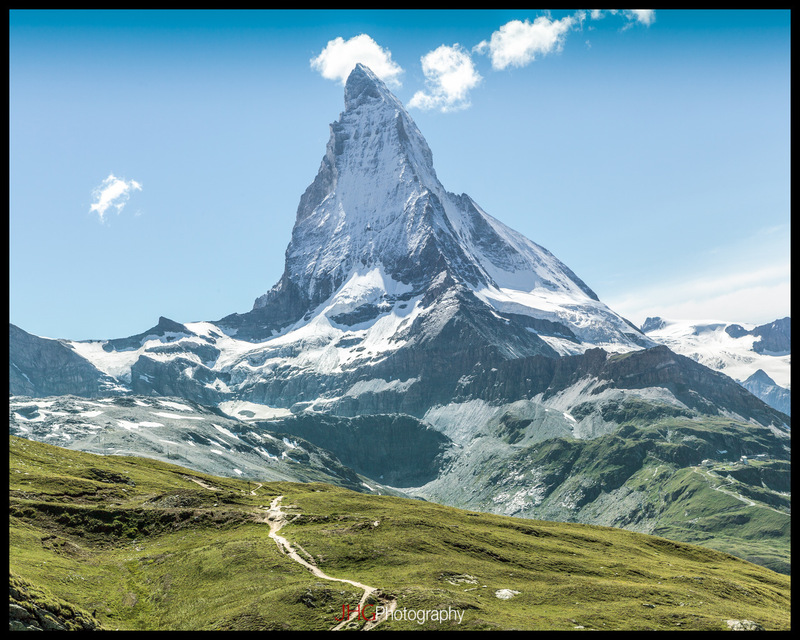 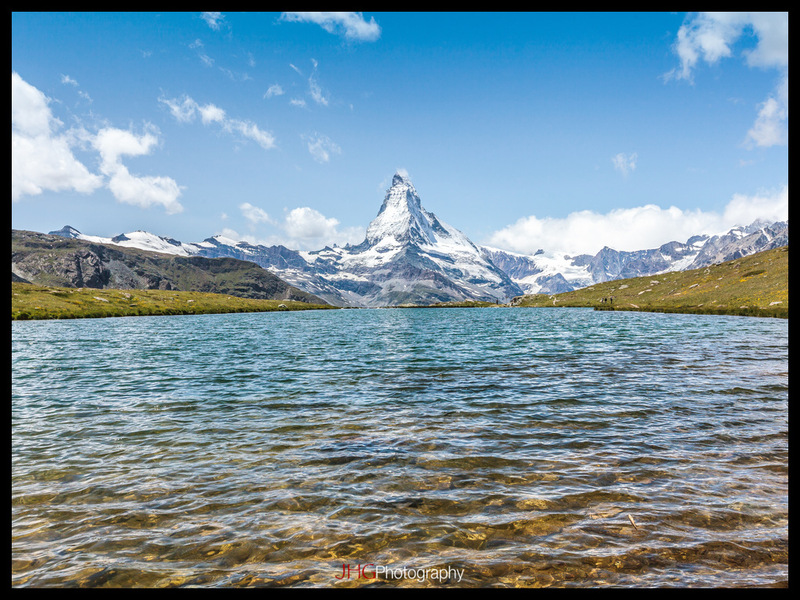 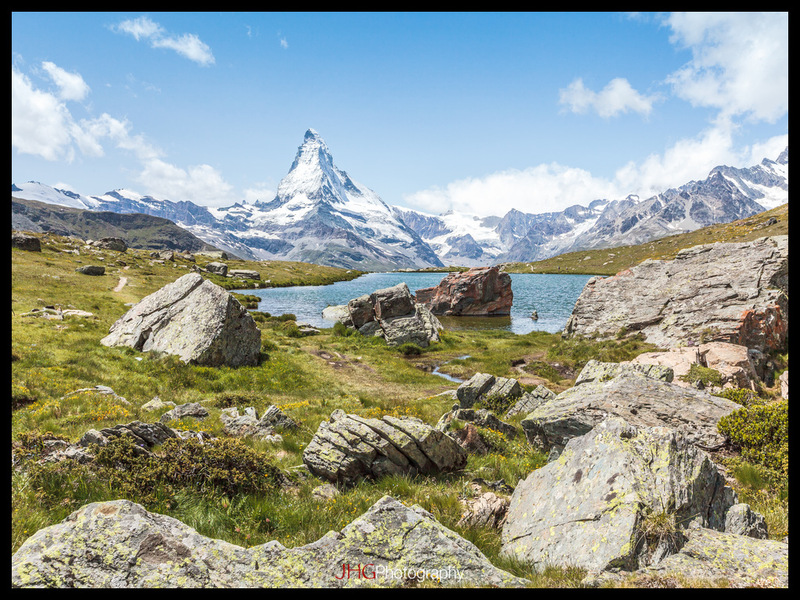 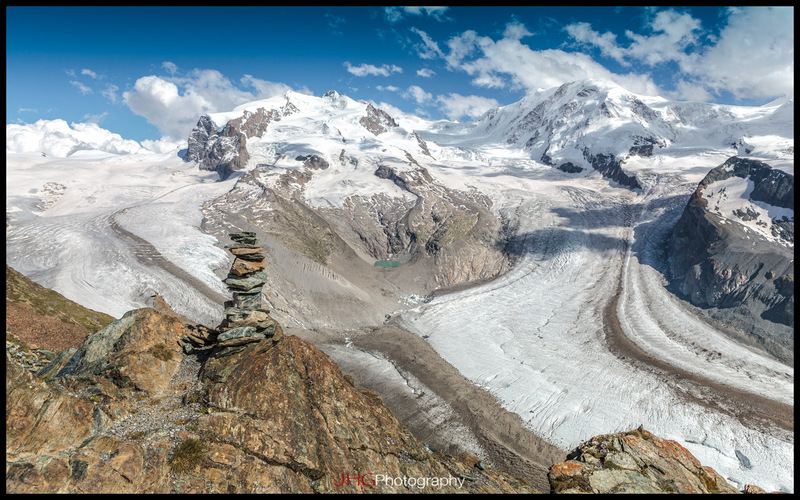 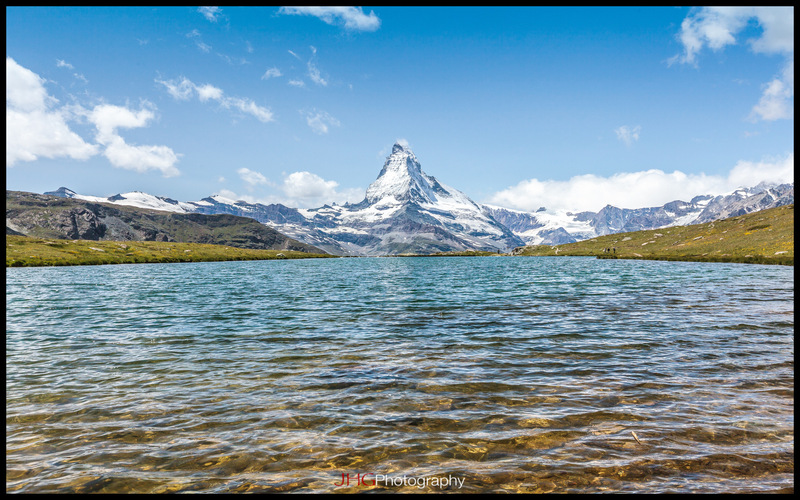 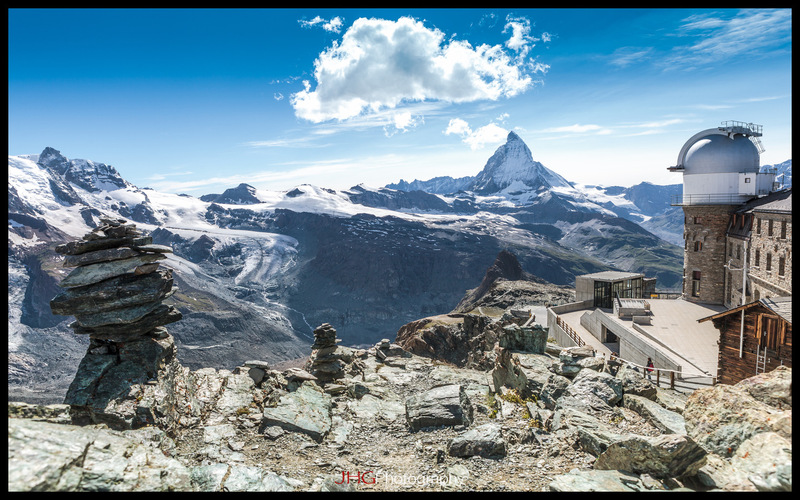 Some of the Swiss wallpapers are HDR version, which can give a more dramatic “postcard” touch! 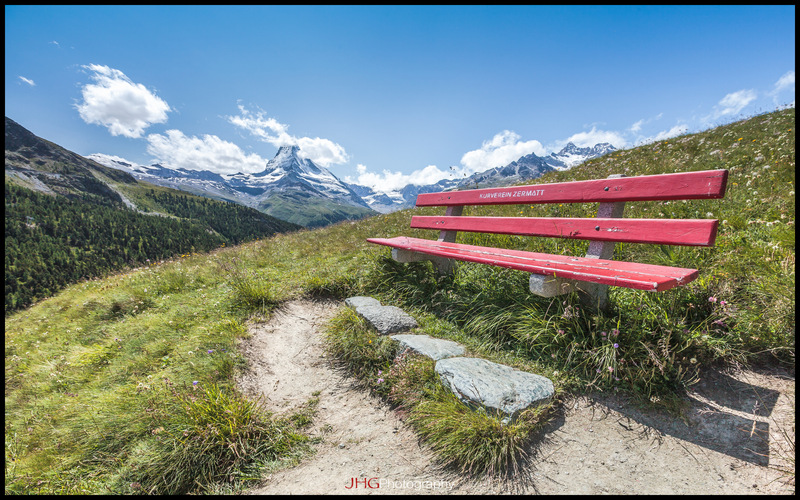 Hope you will all like them!